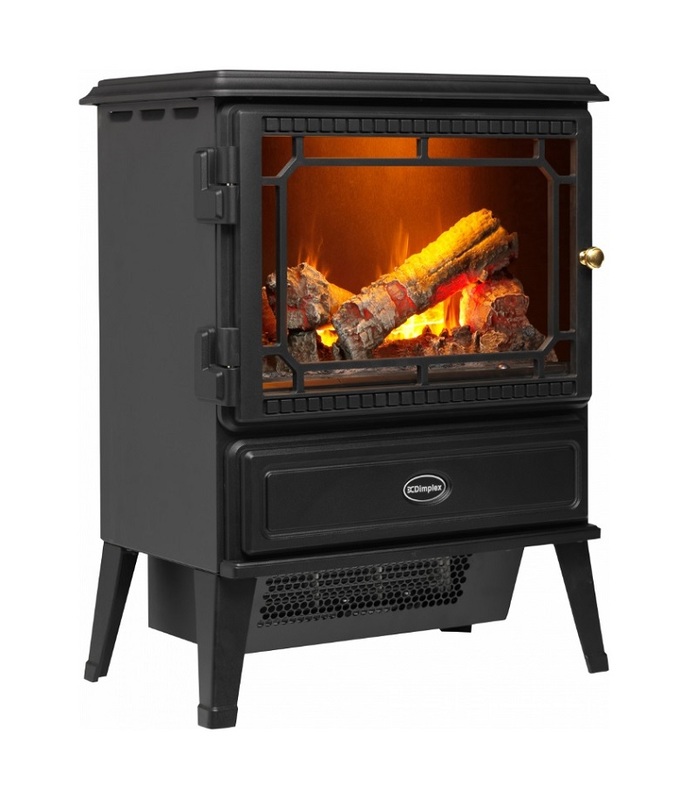 Traditional style stove effect fire with two opening doors for added realism. Features Optiflame technology – the UK’s most popular electric flame effect. Real coal or log effect fuel bed.